The news agency Xinhua reported that China is moving forward with strategies to launch a mission to land on the far side of the Moon, which has never been explored before. In 2018, China will send the probe Chang'e-4 to the far side of the moon, Chang’e-4, named after the goddess of the moon in Chinese mythology and it will explore the half of the moon that is not visible from Earth, and never explored by humans. Chang'e-4 will be the first mission in human history to embark on this journey. Clive Neal, chair of the Lunar Exploration told, “The far side is extremely different from the near side because of the South Pole-Aitken basin-the biggest hole of the solar system, which may have exposed mantle materials and the thicker lunar crust.” This basin is the largest known impact crater in our solar system; it is about 2,500 kilometers wide and 13 kilometers deep. 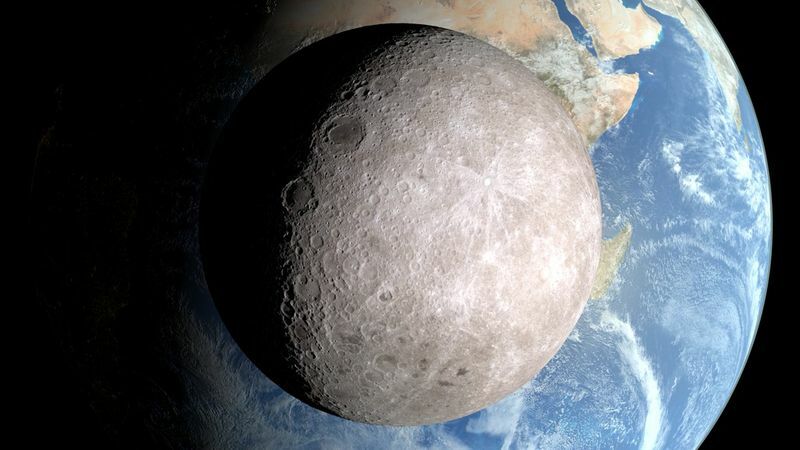 Humans have studied the far side of the Moon from above since 1959, when the Soviet Union and US initiated the missions and sent the photographs of Moon’s mountainous terrain. However, it has never explored. In 2013, China sent a rover called as Yutu on the moon and this year an unmanned probe finished its first return mission to the Moon. China is planning to build a permanent orbiting station by 2020 and eventually to send humans to the moon.